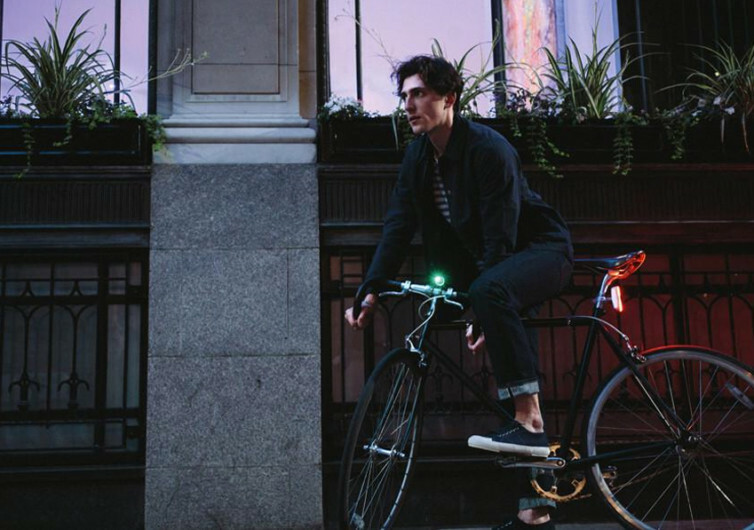 Perhaps drawing inspiration from the Dark Knight, Beryl decided to create an LED light that is going to make your bicycle stand out especially when you’re riding it in the dark. 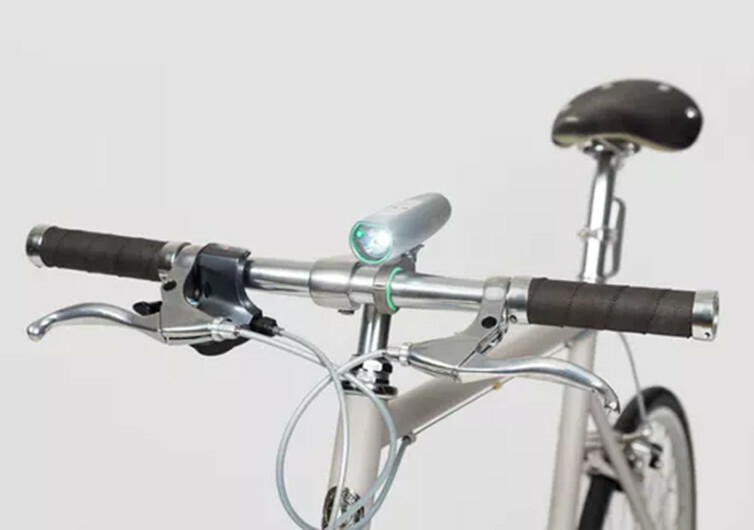 It is basically just like any other handlebar-mounted bike light, but the Beryl has something that will surely make you reminisce Commissioner Gordon’s feelings every time he shines the Batman logo over the skies of Gotham. 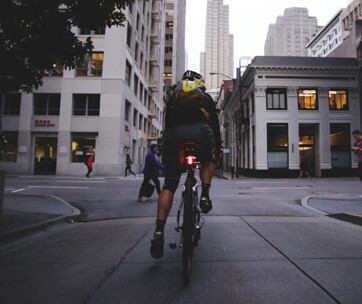 Not that the Beryl Laserlight actually has the Batman logo projected in front of your bike’s path, but rather the silhouette of a bicycle itself. This can have a variety of ramifications once you take to the streets on dark days or nights. 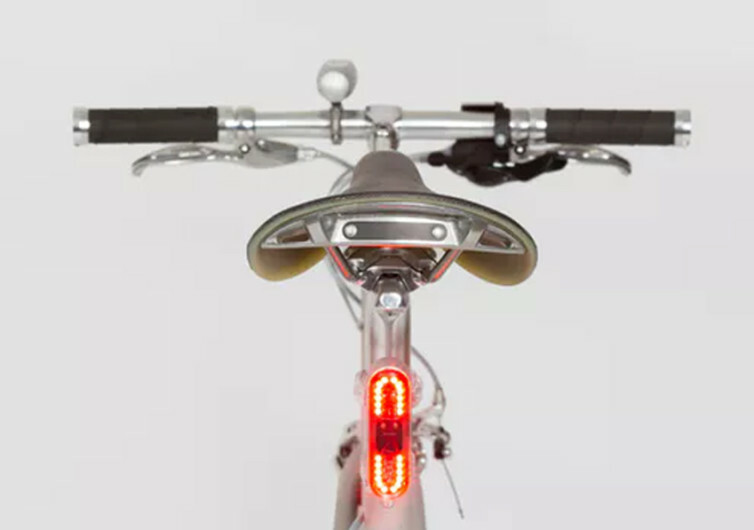 Ordinary bike lights just shine a steady beam of light up front to warn other road users of the presence of someone or ‘something’ that has light. Guessing the source of this light can be mind-boggling. It could be a person simply walking down the street or perhaps another motorist with one of its car headlights busted. It could virtually be anything or anyone. However, because the Beryl Laserlight projects a large green bicycle silhouette several yards towards the front, you’re actually telling other road users that there’s a biker or cyclist on the bend. It is this enhanced early visual warning system that can save you in the dark. 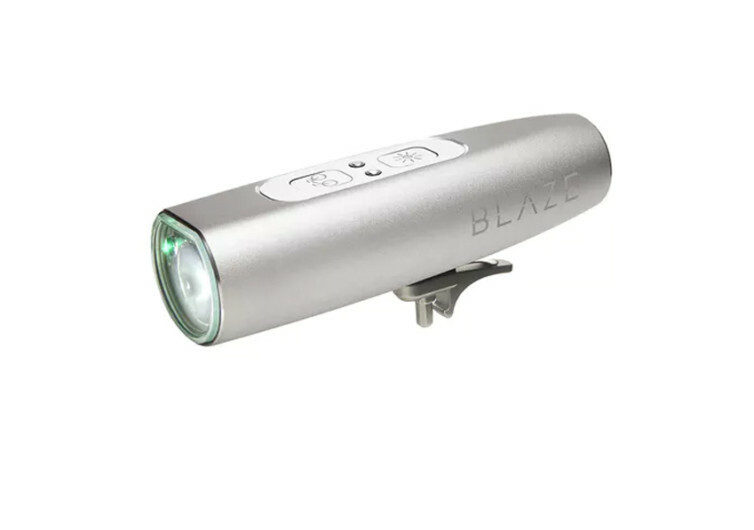 With 300 lumens of highly visible light and a bike symbol that warns others of your biking presence, the Laserlight is always a nifty tool for increasing one’s safety in blind spots as well as poorly lighted sections of the road. The battery lasts a full 13 hours, although you can extend the battery life to another 4 hours even if its battery charge is down to 5%. Just activate the Get Me Home mode to enjoy extra time. It comes with a casing that is made of aircraft-grade aluminum, giving it exceptional durability and lightweight characteristics. 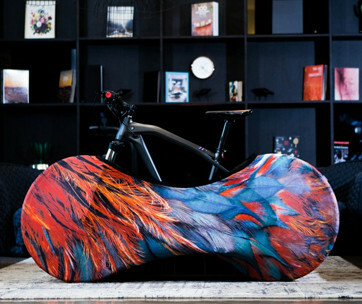 Its styling doesn’t disappoint either as it works well with most standard bike handlebars. 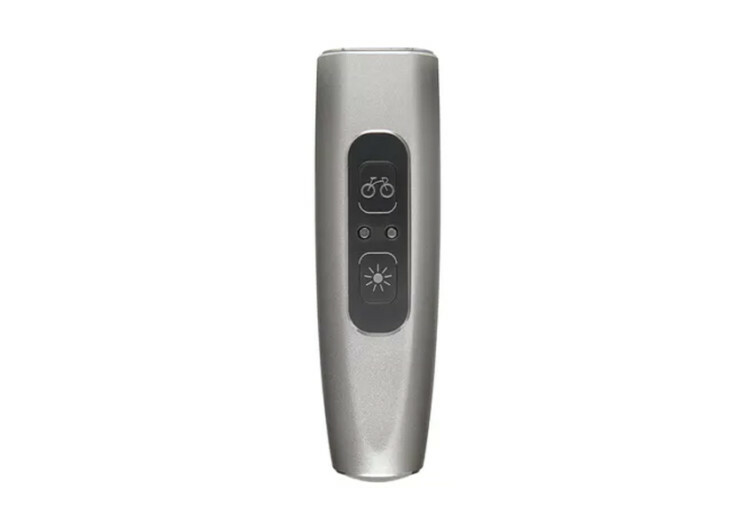 The Beryl Laserlight may not call Batman for you, but it sure can call the attention of anyone within the darkened area.